Discover how you can use them to EFFORTLESSLY and INSTANTLY achieve incredible results in your finances, career, relationships, and more! If your knowledge of the universal laws of success is limited to the Law of Attraction — the one that gained worldwide attention through The Secret film and book — then you don't know nearly enough of the story. There are many “forgotten” success laws that govern, explain, and predict outcomes in very specific areas of life — everything from business, sales, and negotiations, to love and relationships, to money and wealth creation, and more. 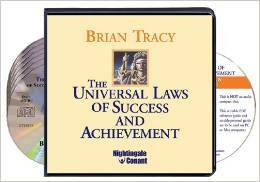 Please send me Brian Tracy's 8-CD program The Universal Laws of Success and Achievement - including 8 CDs, a Workbook on CD, which also includes the FREE Personal Power Guide - for just $69.95, which is 74% OFF the regular program price of $299.95! 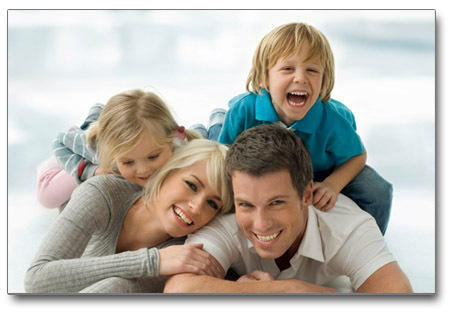 Take advantage of this limited-time special discount now!